Make money with your own web hosting business ! Unlimited Space, Unlimited Bandwidth, Unlimited Cpanel Accounts, Host Unlimited Domains. Just Rs. 4000/- Per Year. 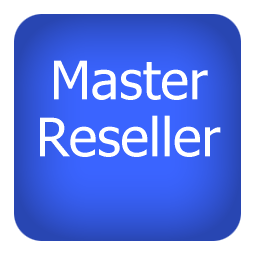 Master Reseller hosting Accounts. 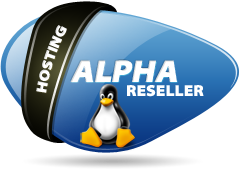 Unlimited Space & Unlimited Bandwidth, Create unlimited reseller accounts, Host unlimited domains. Your own branded Nameservers. Rs. 5000/- Per Year.